David Squire has spent a lifetime gardening and writing. He has written 80 books which have been published in over 18 countries. 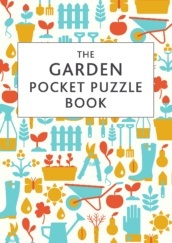 This is David’s first gardening puzzle book and the culmination of many years of research.